Alex Castillo with her 8 lb. Largemouth catch at Silverwood. Alex Castillo checked in with us today on her recent catch at Silverwood Lake. Check out her report and picture of the Largemouth Bass she caught. My boyfriend and I kayaked to Cleghorn and were casting swimbaits all day. 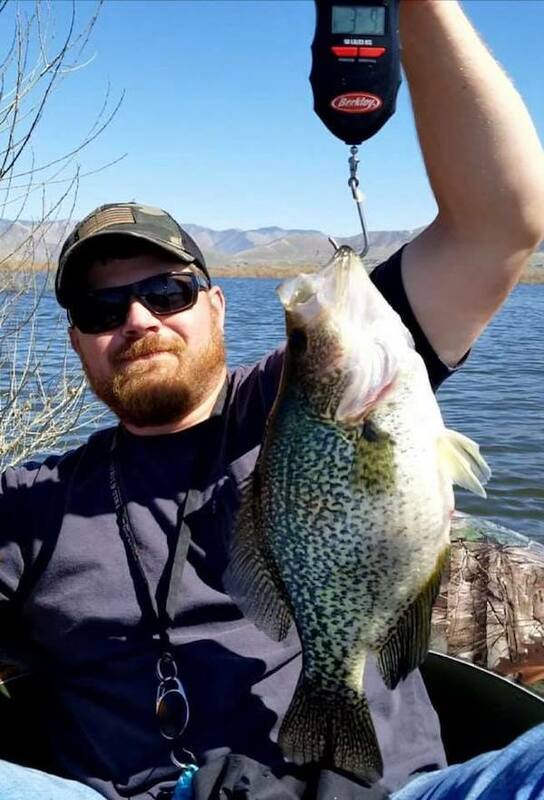 We were getting bites on the Huddleston, my boyfriend hooked 3 of them, but didn't land any, I got two bites and landed the 8 pounder. Fun fight, my arms def got tired reeling it in. Took some pics with it and let back in the water.